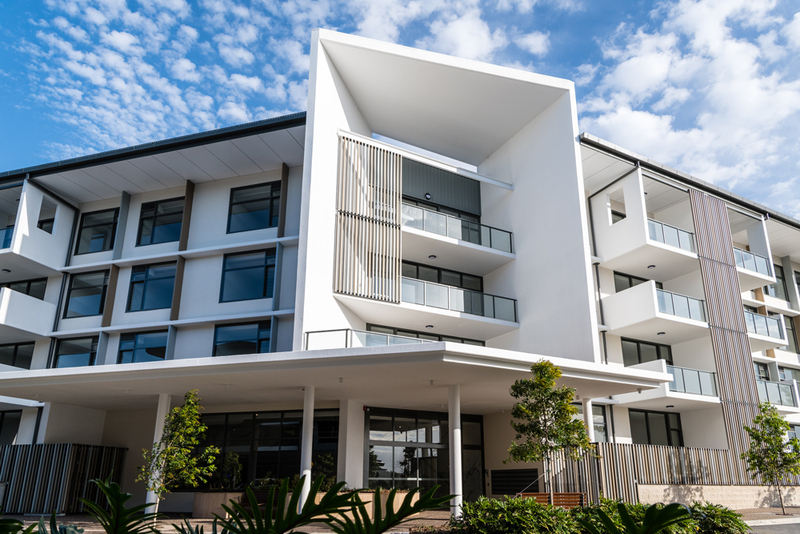 The FKG Group was engaged by Aveo Group Limited to design and construct a new Aged Care Facility on a greenfield site in Springfield, Queensland. 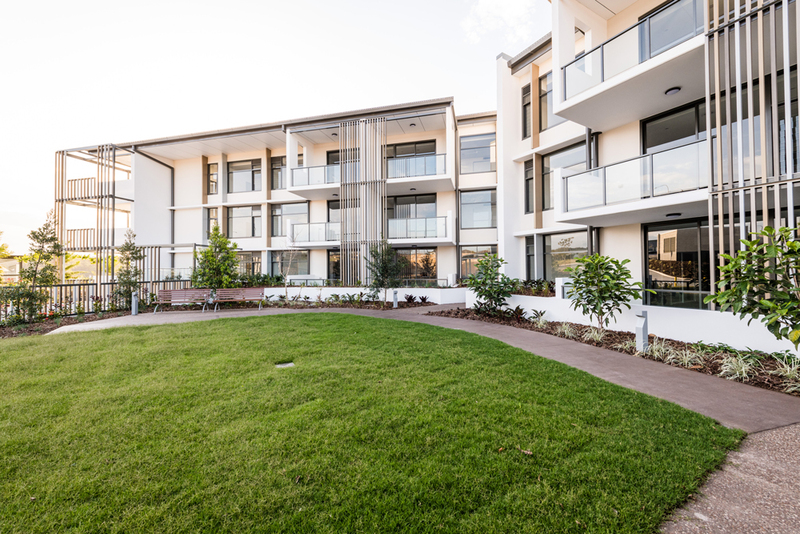 Construction of the modern facility included 38 independent living units and 48 assisted living units, along with all associated landscaping and infrastructure works. 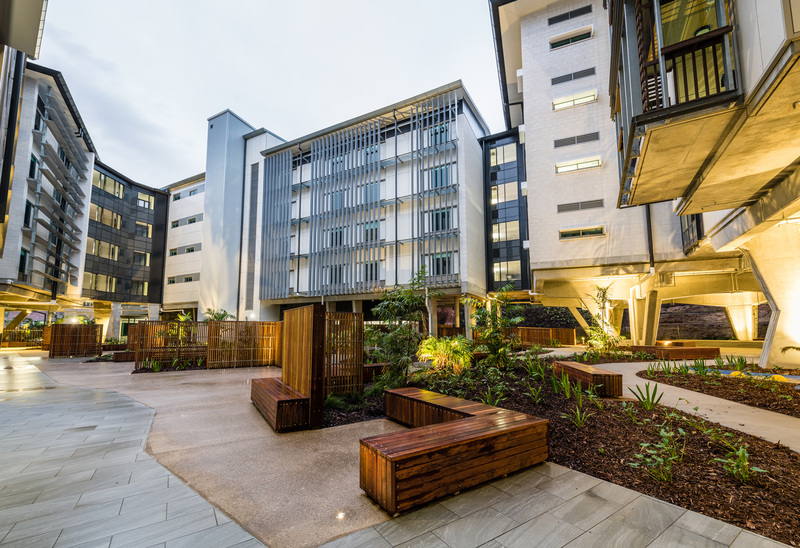 The site was part of Stage B of a 9.59ha master planned facility with over 20 buildings designed to accommodate 2,150 independent living apartments, 100 assisted living apartments, and over 250 Residential Aged Care Beds (RAC). 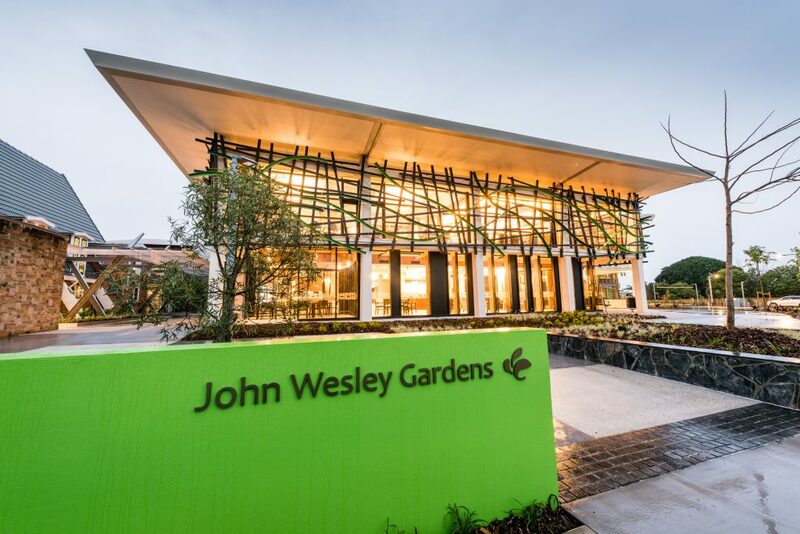 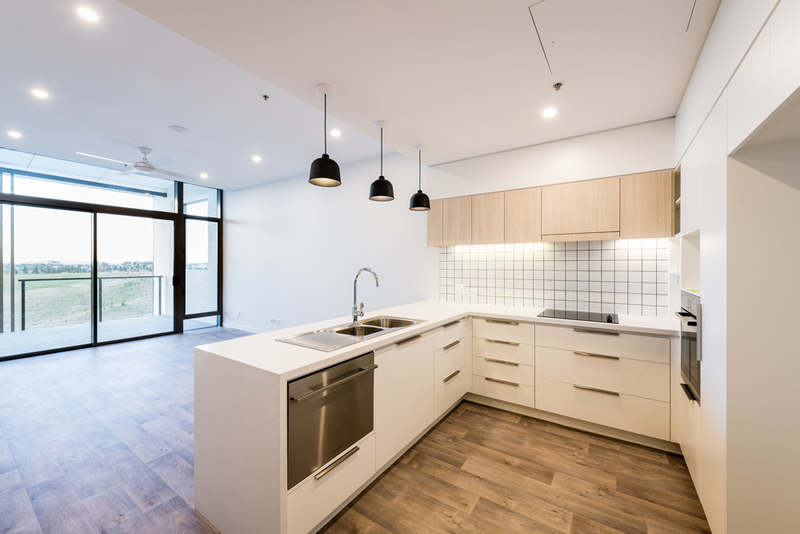 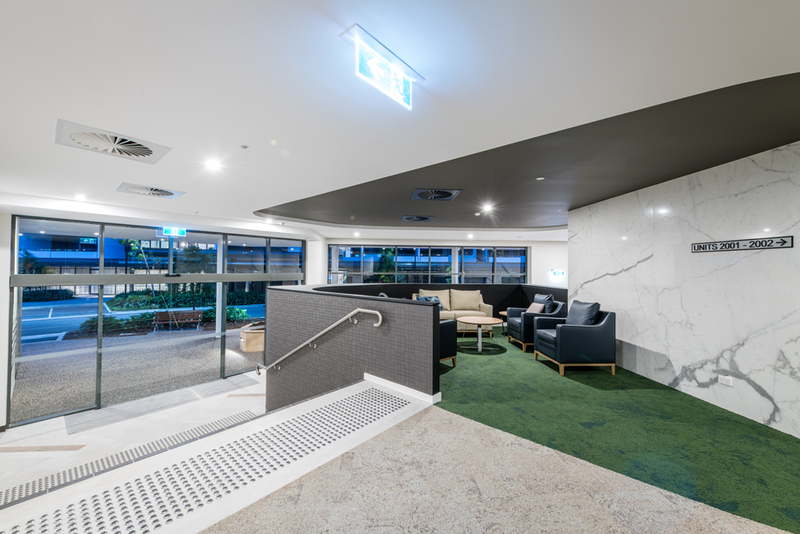 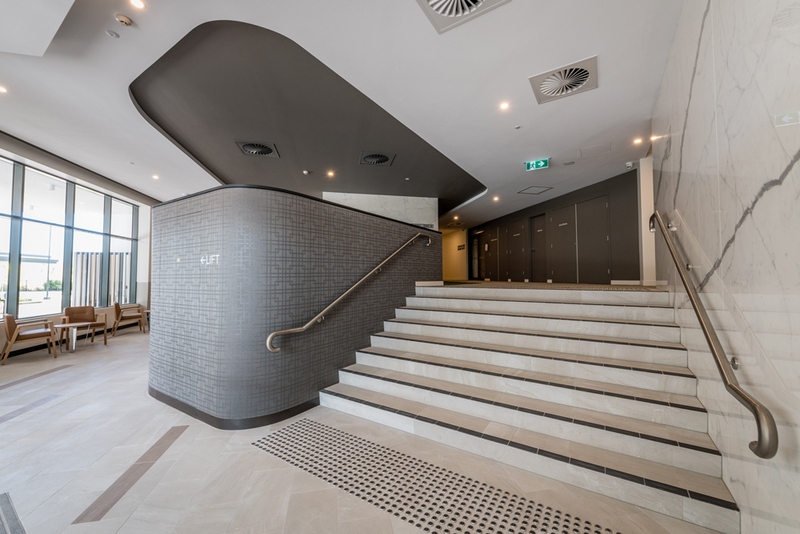 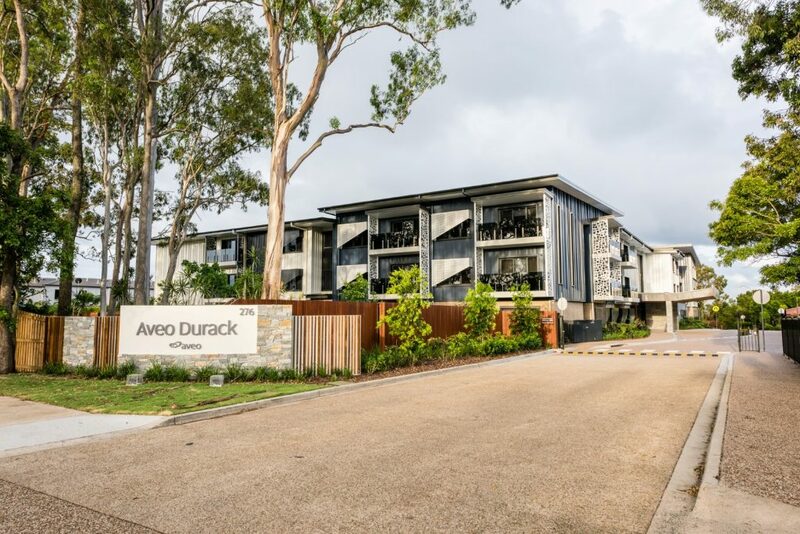 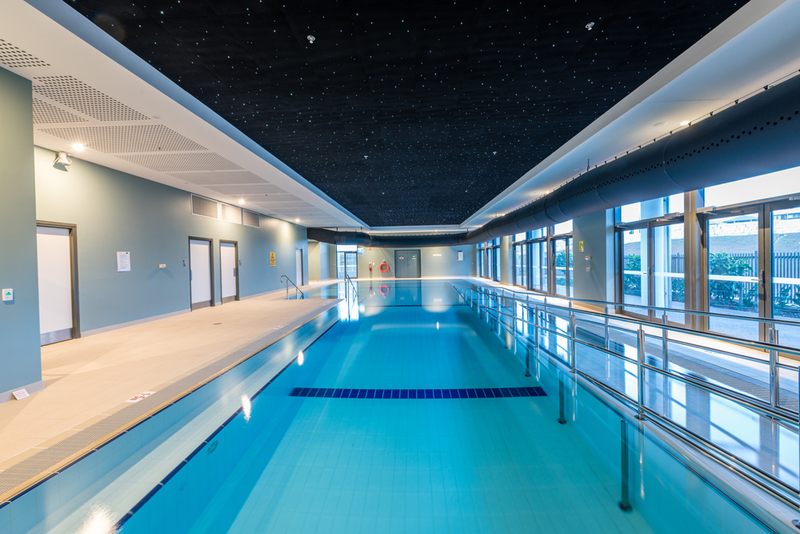 The FKG Group’s extensive experience in the aged care sector, highlighted by several previous Aveo projects, was imperative to the timely completion of the project.